How Ranbir Kapoor Became 'Sanju', Here Is A Video That Shows It All! 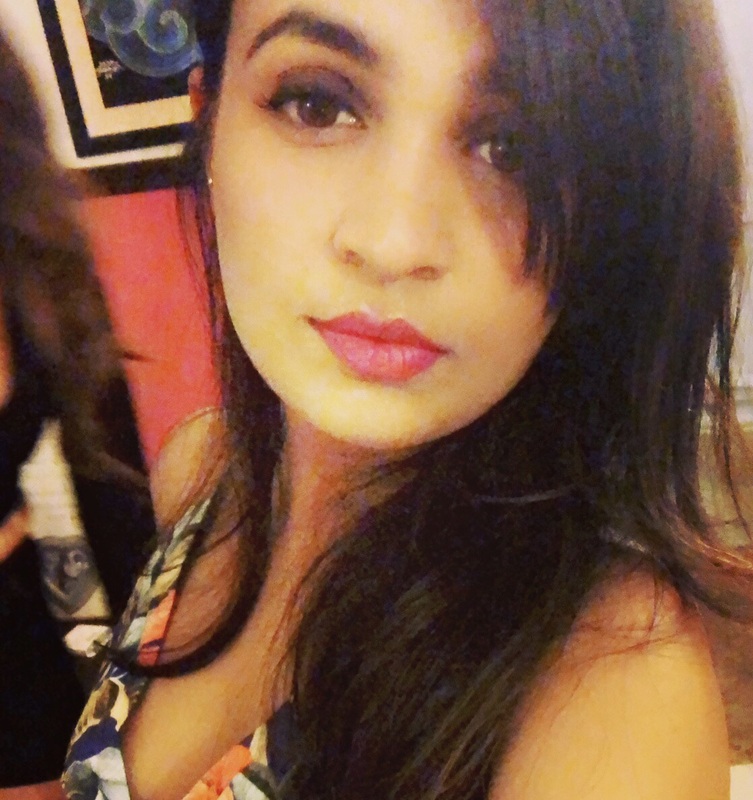 It is not easy to put the looks together for a movie like Sanju. It takes an army of people to get them right. 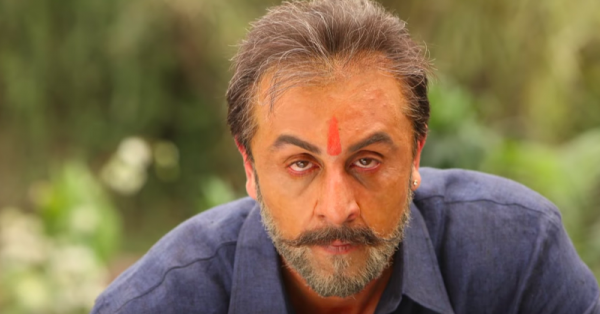 In a film that is now being praised for Ranbir Kapoor's looks being extremely similar to Sanjay Dutt's, if you mess up even once, it will be noticed! Going forward with this thought (and a lot of anxiety), the makers of Sanju had a lot to do before getting the right looks which resembled baba the most. So, while Ranbir Kapoor made sure his body looked just about perfect for the role, the makeup team, after many rejected looks, put together the right ones for the movie. We all agree on how amazing the looks turned out to be considering how uncanny the resemblance was. To know more about how the looks were put together, watch this super cool video!